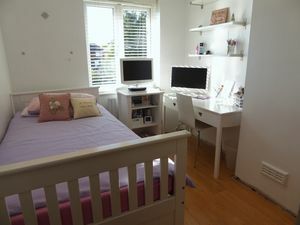 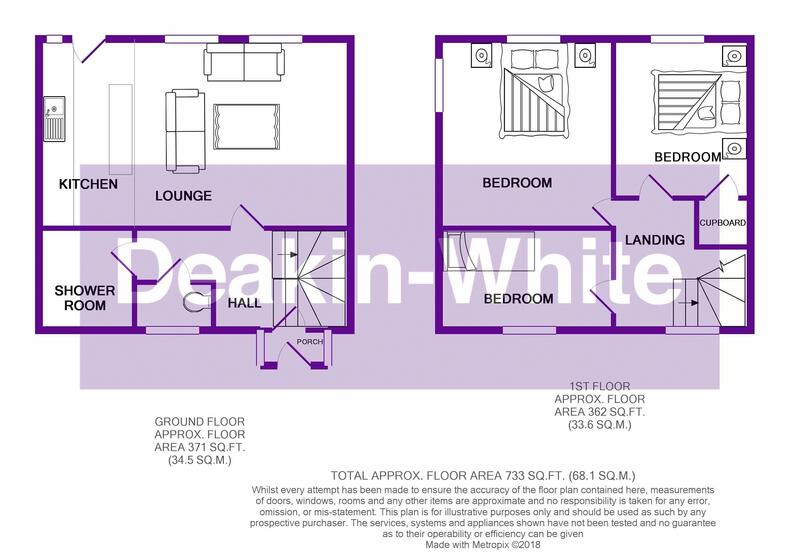 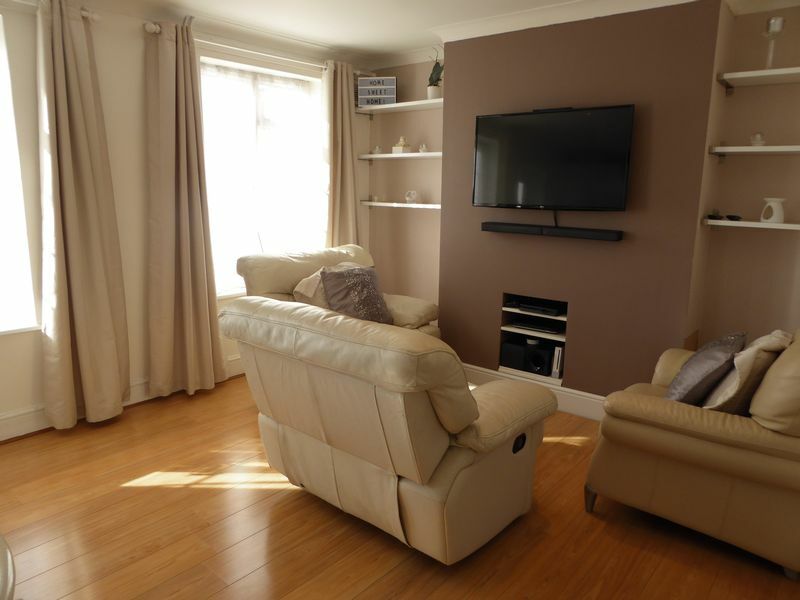 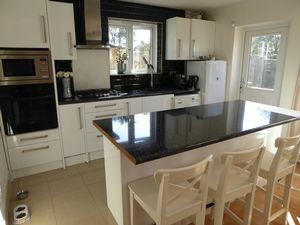 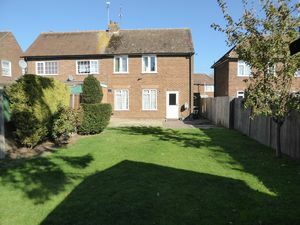 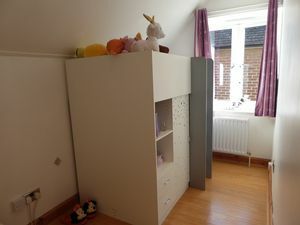 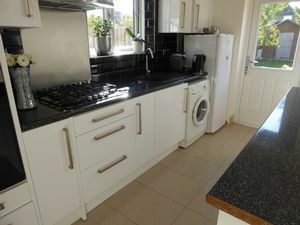 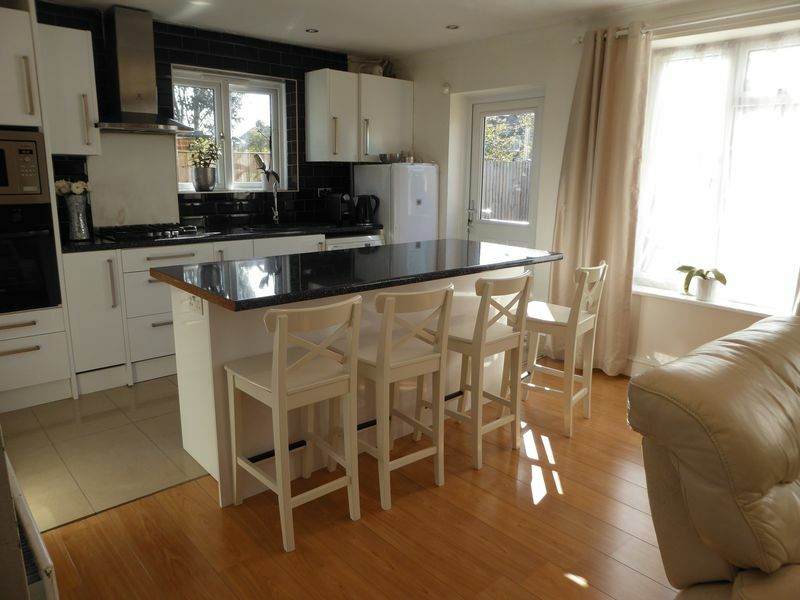 Deakin-White are delighted to offer for sale this semi-detached family home in North Dunstable. 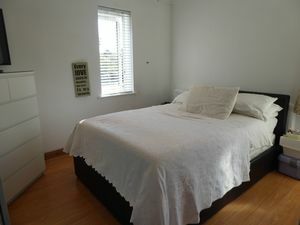 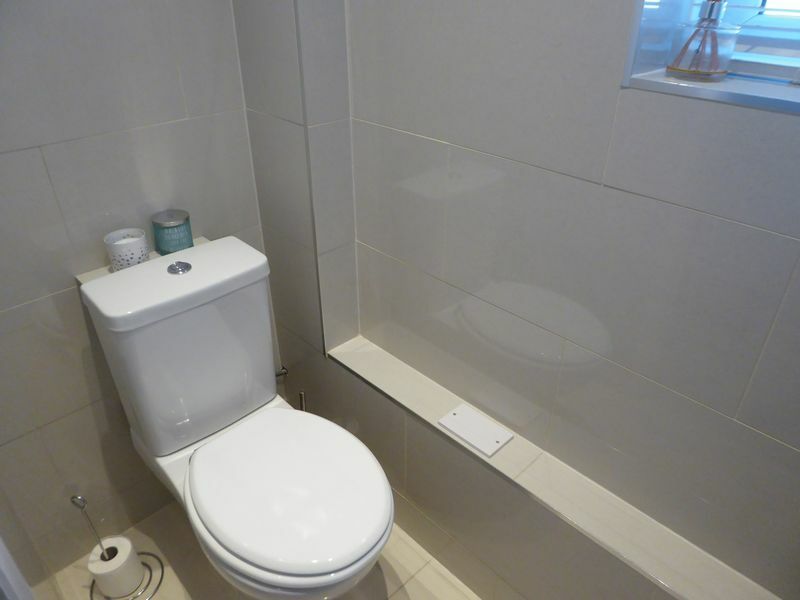 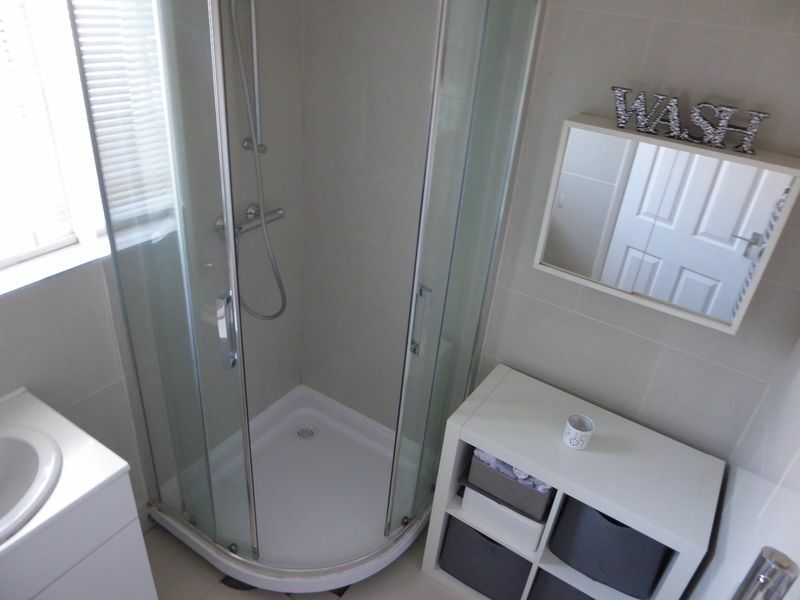 Accommodation includes an entrance hall, open plan lounge/kitchen,shower room, and three bedrooms. 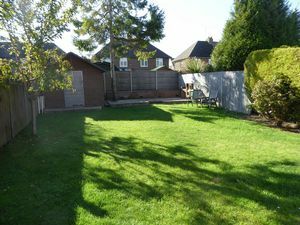 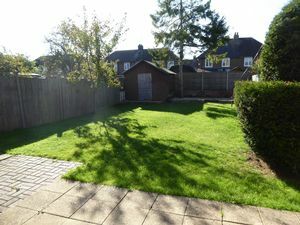 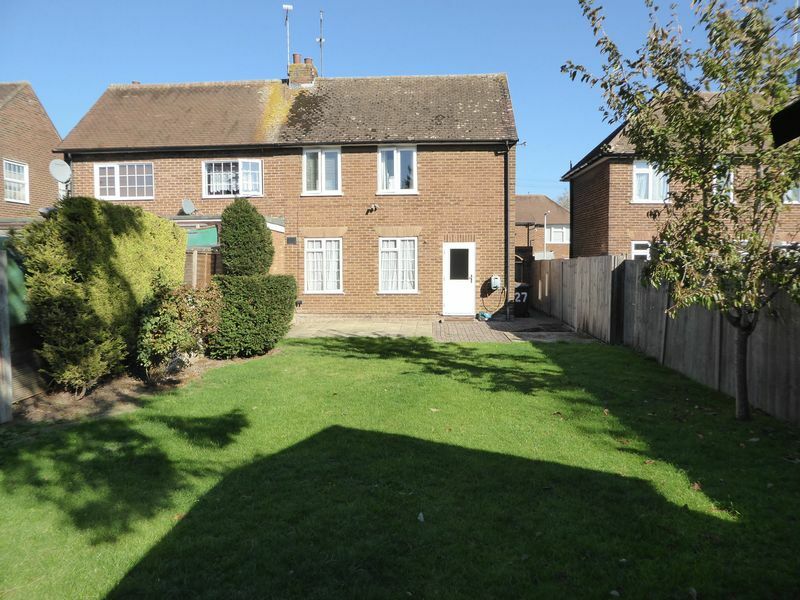 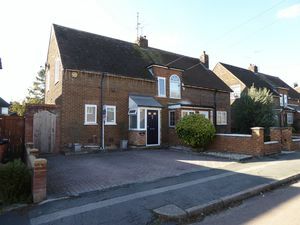 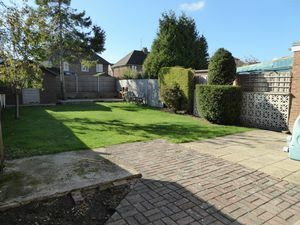 Outside there is ample off road parking and a good size rear garden due to being on a corner plot. 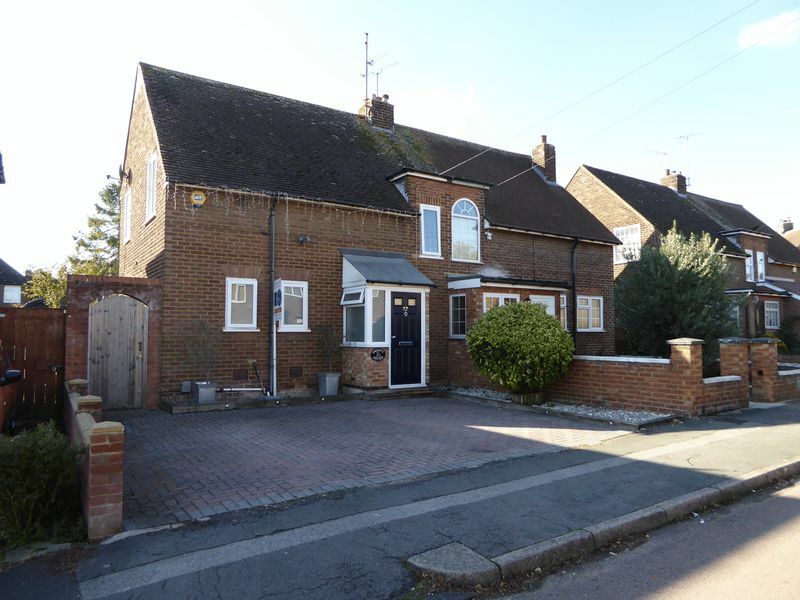 This property is close to the new A5 bypass with access to M1 J11a, close to local shops & amenities and Viewing comes highly recommended.